Good morning babes!! My baby shower is coming up next month and I couldn’t be more excited to start planning everything! Of course one of my first thoughts is what am I going to wear?! It’s hard to think I’ll be 8 months pregnant at that time and my bump will be even bigger than it is now! So I’m on the hunt to find the perfect dress that’s fashionable, comfortable, and most importantly, shows off my bump! For my gender reveal party, I wanted to be feminine, classy and go with the theme of my party which was mostly white and grey. So I went for an all white look and decided to keep it fun and flirty with some ruffle details, as you can see from the photo above with my blogger babes! Luckily during that time in my pregnancy, I was still wearing a lot of my normal clothes including shorts, bodysuits, and skirts. Now that I’m nearing my last month of pregnancy, my wardrobe consists of maxi dresses and light, airy flowy dresses that are chic and comfortable for a growing bump. This is so cute! Love all the ruffles and prints you chose..I’d have to go with #6 especially because you’re having a baby girl!! theoption #3 is super cute because the bow will fall on top of the belly and that will be adorable don’t you think? You would be the most beautiful would be mom ever! Once again congratulations! Such a stunning look Jessi! Love your dress.. also love the other ones you linked! Congratulations on your pregnancy! Very cute outfits! I never knew that maternity dresses could look so fancy. I really love the #3 and #6! 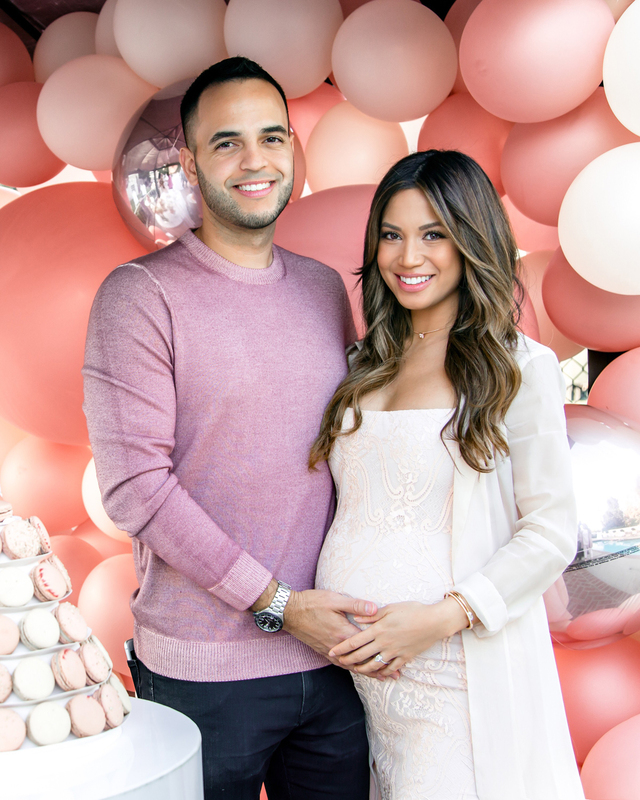 I bet it’s going to be an amazing baby shower! Good luck! You look so beautiful and so happy! Congrats! Have a great day beautiful mama ! You alwayas look absolutely stunning, babe! You girls all look amazing. 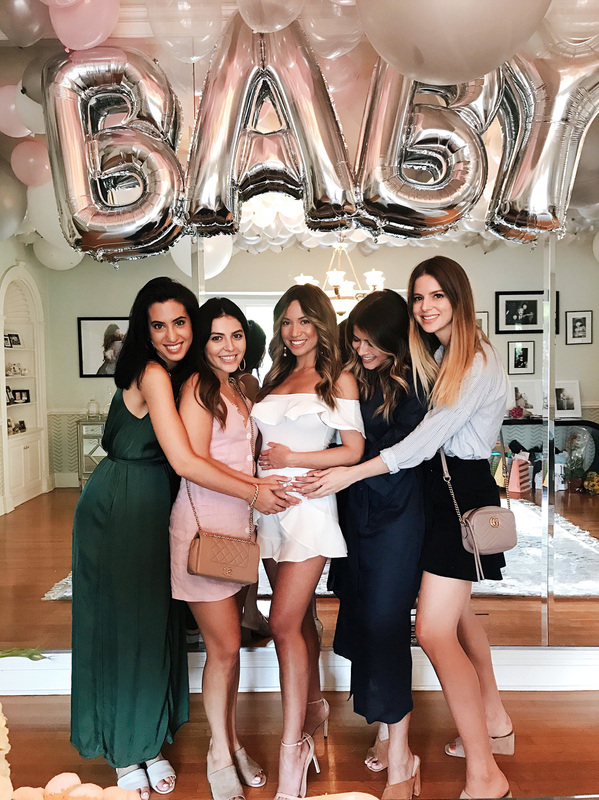 This is such a great post, since it always seems like there’s always some baby shower to go to all the time. Love the options. Looks like you all had such an incredible time. You are glowing, babe. Adorei as sugestões de looks! OMG I didn’t even know that you were pregnant, Congratulation on your pregnancy. 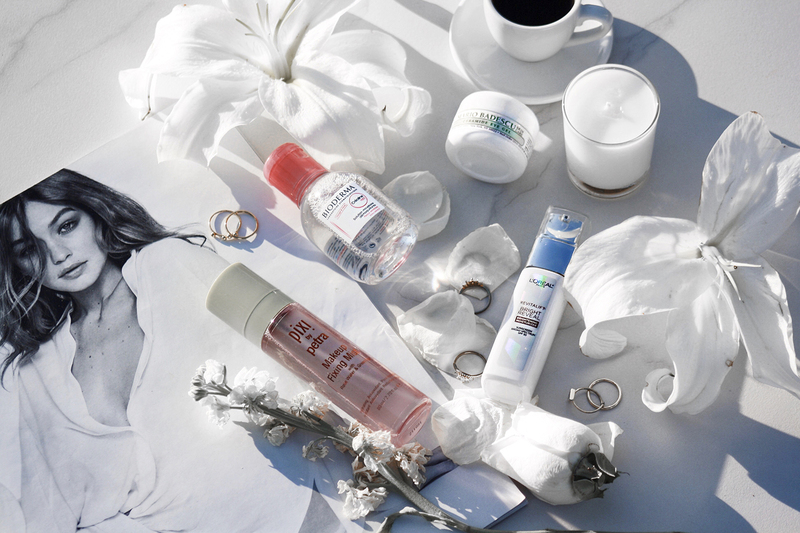 Leve your picks, especially that white lace dress. Sooo soo beautiful babe!! You are going to be the most beautiful momma!! I’m loving these picks Jessi! 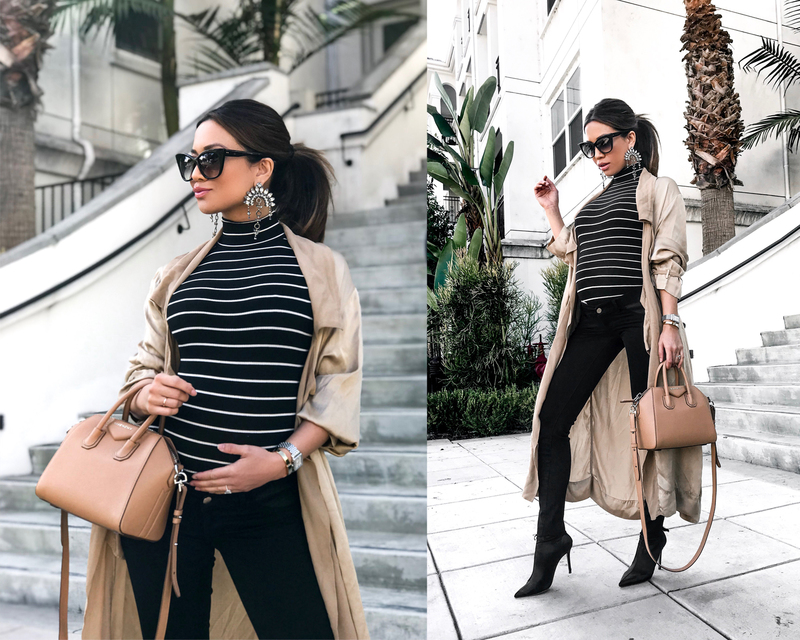 You are one stylish momma to be!! Awww this looks adorable! I love the outfit suggestions as well! So, so cute! Love these looks! So fun and cute!